Jesse Ventura (real name James George Janos) is a former Navy Seal, pro wrestler, actor and state governor of Minnesota. His politics seem to be a vaguely leftist form of populism. 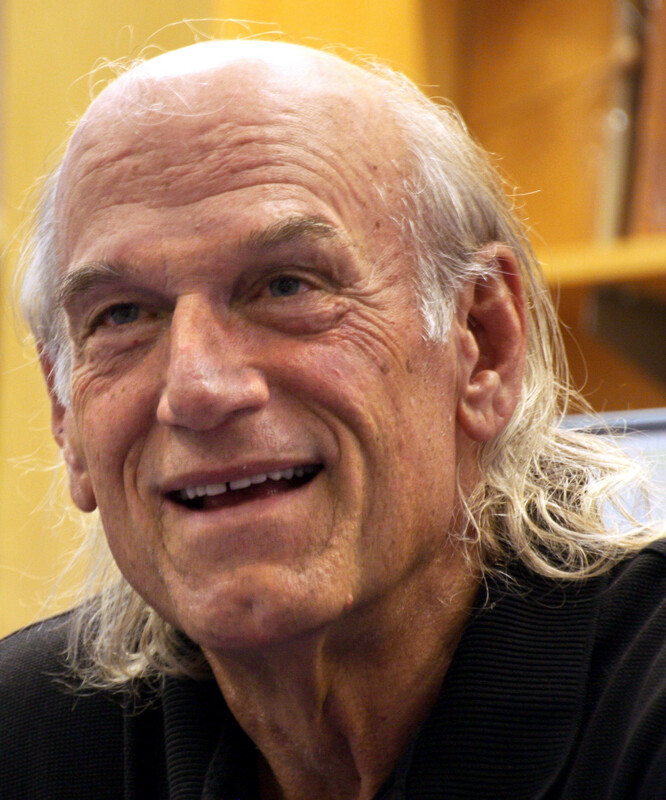 “Conspiracy Theory with Jesse Ventura” features this colorful personality as he attempts to track down real or supposed conspiracies in the American heartland. The show (which also features conspiracist doyen Alex Jones) should be taken with a certain grain of salt. Often, perfectly serious issues are obfuscated by being linked to outlandish scenarios. In “The Worldwide Water Conspiracy”, legitimate criticism of corporate control of U.S. water supplies is turned into Bircher-style paranoid fear-mongering about “poison in bottled water” and a Communist (!) plot to undermine Our Great Nation. In “Gulf Oil Spill”, questions about who stood to gain from the 2010 disaster morphs into the usual bunk about evil Illuminati out to depopulate the world. More poison in bottled water, presumably. Otherwise, season two is mostly known for the episode “Police State”, about FEMA's (supposed) secret concentration camps. The episode was never rerun due to complaints from a politician featured on the show. Ironically, one episode actually questions an established conspiracist narrative (aliens at Area 51) in favor of a more plausible scenario: the military uses belief in UFOs to cover up secret test flights of perfectly earthly fighter planes over urban areas. The so-called Phoenix Lights, Ventura suggests, could be explained in this manner. The episode also alleges that Area 51 workers have been victims of environmental hazards on the job, and that this too has been covered up. Of course, you will never hear *this* from Bob Lazar or any of the other ufology-conspiracy shills. In a sense, this is the real conspiracy: that real life problems are forgotten or subsumed under a crazy narrative that makes them impossible to tackle. “Conspiracy Theory with Jesse Ventura” is worth watching, but most of the episodes confuse more than they clarify. But yes, it works if you take it for what it is: scripted entertainment. Three stars.